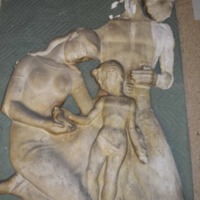 Group of 3 figures. 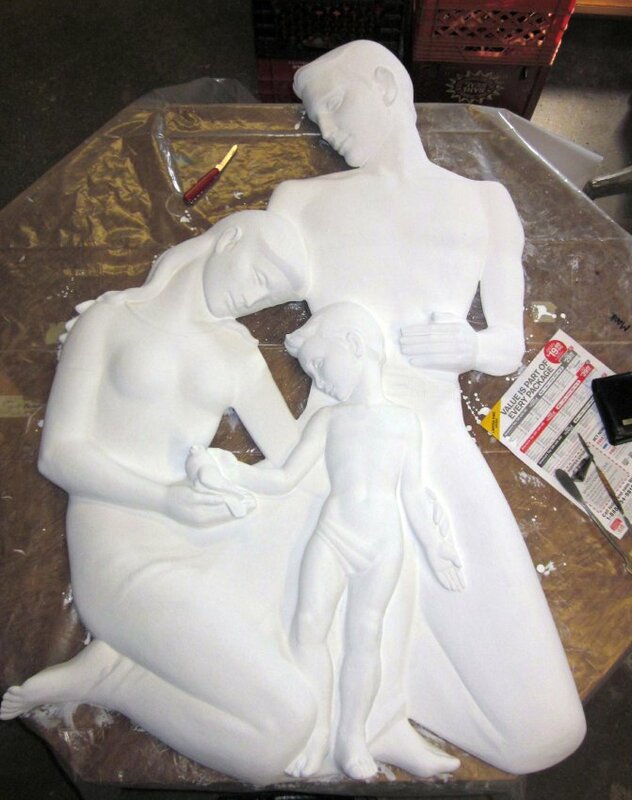 The figures are a family consisting of a father, mother and small child. 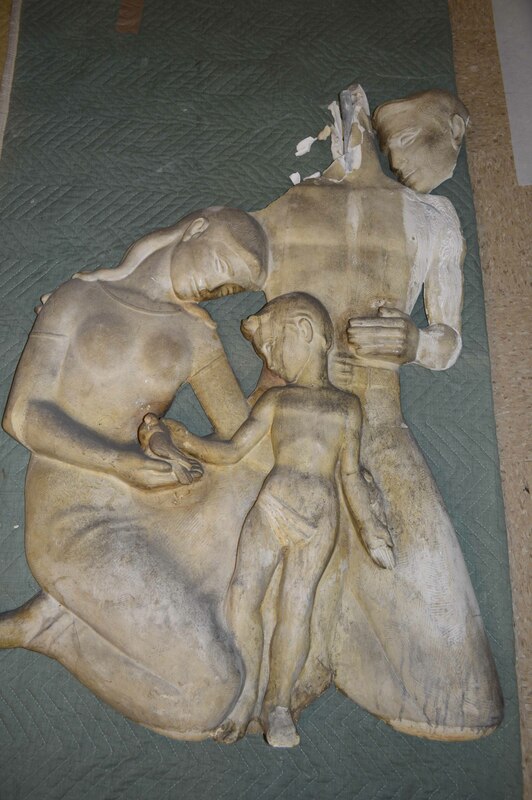 Fredericks, Marshall M., 1908-1998, “A Father and Mother Teaching a Lesson in Charity,” Marshall M. Fredericks Sculpture Museum, accessed April 20, 2019, http://omeka.svsu.edu/items/show/7542.